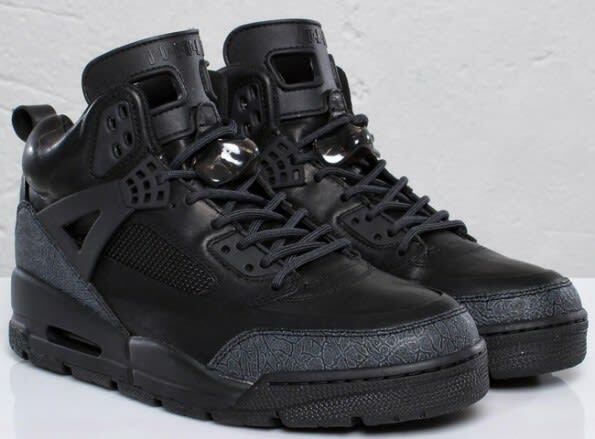 Complex Says: This Jordan boot takes the Spiz'ike hybrid silhouette and adds a rugged outsole to it for a winterized effect. No longer was there any need to only break out Timbs in the icy months. Jordan winter boots, now that’s good look.